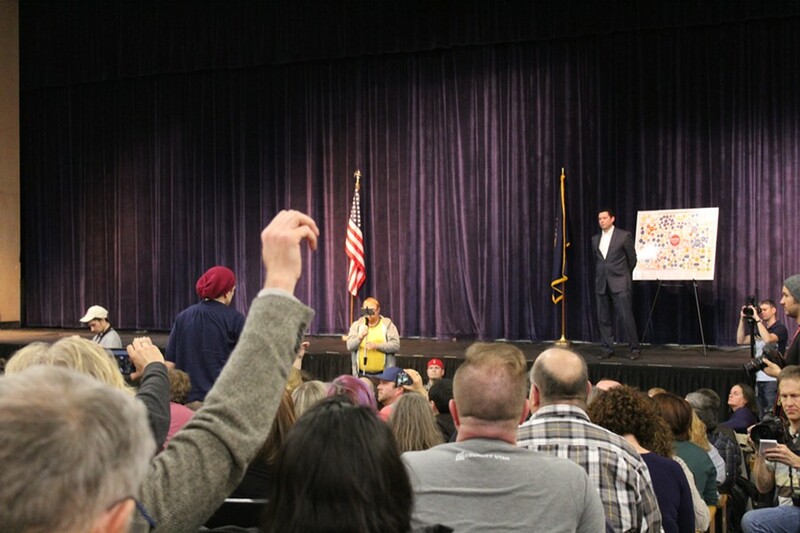 Chaffetz during his memorable February 2017 town hall. 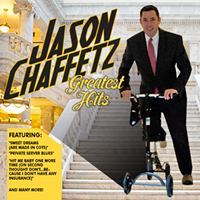 Do you think Rep. Jason Chaffetz, R-Utah, is scared of the rumored candidates who are vying for his seat? Not a chance. Of course, voters won’t have the opportunity to see how the political battle would play out because Chaffetz is stepping aside in 2018. In a Facebook announcement on Wednesday, he crowed that had he decided to run again, he’d handily beat any challenger. Despite Chaffetz’ confidence, he has been plagued by recent gaffes—such as his comment that people who can’t afford health insurance should stop buying iPhones—and accusations that he runs his oversight committee in a hyper-partisan way. History tells us that Chaffetz is probably correct, though. 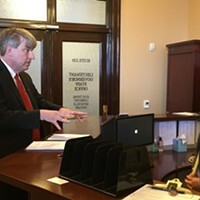 Last election, he walloped his Democratic challenger Stephen Tryon by garnering 73 percent of the vote and beat his primary opponent with nearly 79 percent. Still, discontent seems to have ramped up since November. At a town hall in February, Chaffetz was essentially booed for an hour straight, and a new billboard in his hometown of Provo questions the congressman’s reluctance to investigate Russia’s meddling in U.S. elections. Chaffetz supporters, however, shouldn’t fret; his cot might be on the move to the Utah State Capitol. 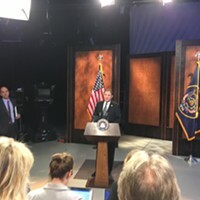 The Salt Lake Tribune is already speculating he might make a gubernatorial bid in 2020. As the “crazy train” leaves the station, here’s a look back at some of the rep.’s greatest hits.